Meet the schedule and how to watch the match of the twentieth day of the Endesa League 2018/19 between Real Madrid and Kirolbet Baskonia. This Sunday, February 10, at 7:30 p.m. Schedule: What time do you watch Real Madrid - Baskonia? Real Madrid and Baskonia will face this Sunday, February 10, in the 20th round of the Endesa League 2018/19. The match will start at 7:30 pm and will be held at the WiZink Center (Madrid) . 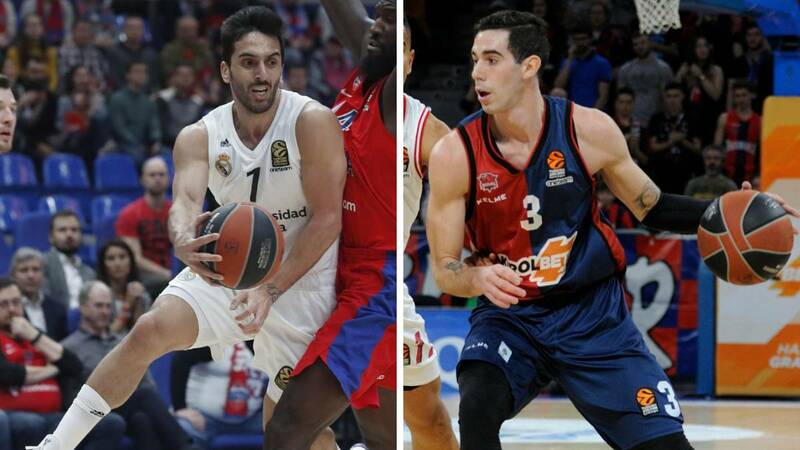 Television: How to watch Real Madrid - Baskonia on TV and online? Movistar + will broadcast Real Madrid vs Baskonia live with the narration of its usual commentators: David Carnicero, Sitapha Savané, Fran Fermoso and Amaya Valdemoro. You can follow the meeting live, which starts at 7:30 p.m., through the channel #Vamos (dial 8) . AS you can also follow the Real Madrid vs Baskonia. With us you will have the best minute by minute, the most impressive images of the meeting and the declarations of the protagonists, as well as the chronicle just afterwards.